Our dedicated team of experienced professionals are always on the ball, utilizing their unique skills and passion to move the work of our Social Services Organization forward. We’re always pushing ourselves to stay ahead of the curve and striving to perfect our programs. Meet some of our incredible leaders below. 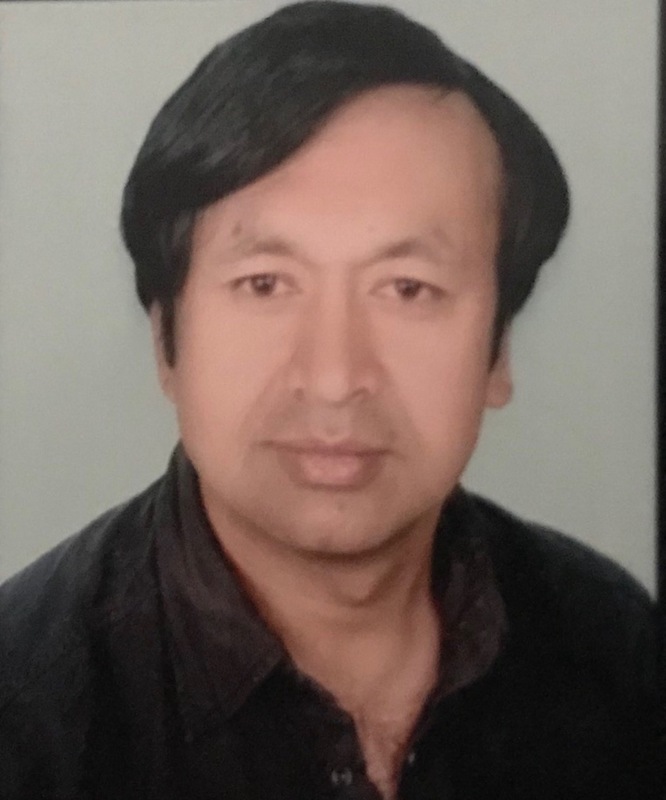 Dr. Shiva is an Associate Professor at KIST Medical College and Teaching Hospital, Nepal and Chief Editor of Journal of Pathology of Nepal. 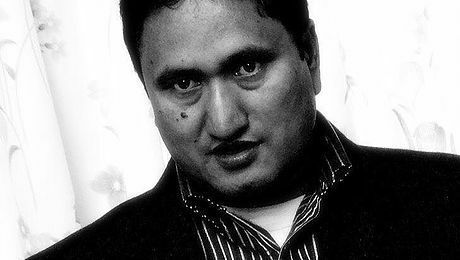 He is also a Managing Director of Kathmandu Pathlab and Diagnostic center Pvt. Ltd, nepal. He is also auditor and Lead Accessor for ISO 15189;2012. 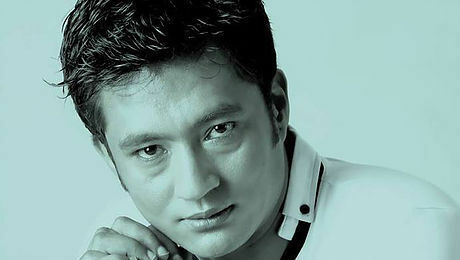 He was an Executive member of Association of Clinical Pathologists of Nepal. He has more than 20 scientific publications in medical journals. He has more than nine years of teaching experience in teaching medical undergraduates and also has guided graduate research students. Since completion of MBBS, he has regularly been participated in several health camps and awareness programs in the rural communities. Dr. Subedi, an Assistant Professor at Tribhuvan University, Nepal, has over fifteen years of experience in teaching biomedical sciences. He has conducted extensive research in Structural Molecular Microbiology and guided undergraduate and graduate research students. 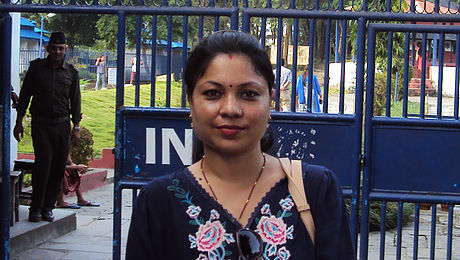 Ms. Chhetri is a management graduate from Kathmandu. She is a Treasurer in a local social welfare committee dealing with female development. She has vast experience in finance and book-keeping. She has keen interest in social service with several volunteer works. She firmly believes in only through knowledge sharing and outreach activities we can achieve necessary change in our community. Mr. Kunwor, though young, has vast experience in social service. He has been working as a healthcare personnel since last 19 years. Throughout his entire work period he got opportunity to visit and serve not only in urban but also in rural areas of Nepal. He has visited and served in 73 districts (out of 75 total) of Nepal and explore the health conditions over there. He has acquired several training programs like, Integrated management childhood illness, Maternal and Neonatal Health, Neonatal Care Program and fund utilization. He is also trained in Logistic management information system and was received best trainee award from USAID-Nepal. He has in-depth knowledge of government health system of Nepal. Being a management student he is competent in preparing budget for a project. 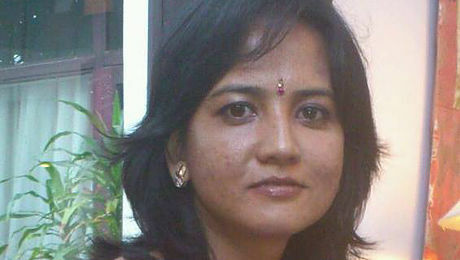 Ms. Gyawali is young energetic individual always looking for possibility to contribute to the society. She has experience of being an executive member of student society and Global UGRAD scholarship winner in 2016. Now she is a medical student in KIST Medical College. She believes that a single action can make a difference in the community, and that collective action can greatly impact the world. 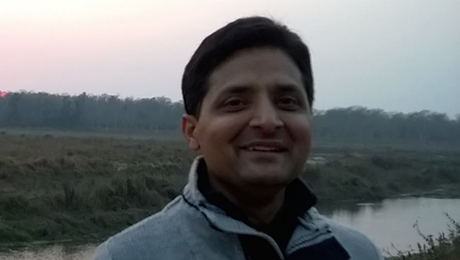 Dr. K C is an Assistant professor working at KIST medical college, Nepal since last 4 years. She is mainly involved in teaching learning activities with the medical and dental undergraduate courses. She also has been working as a constant pathologist at the same institute. 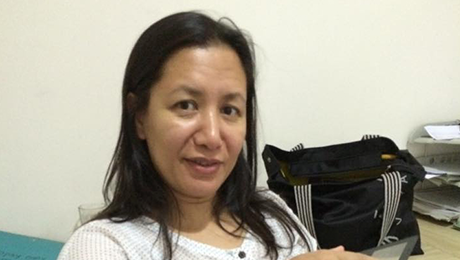 She is an Internal auditor and Lead Accessor for ISO 15189;2012. Apart from that she is also an editor of Medical journal of pathology; Journal of pathology of Nepal. 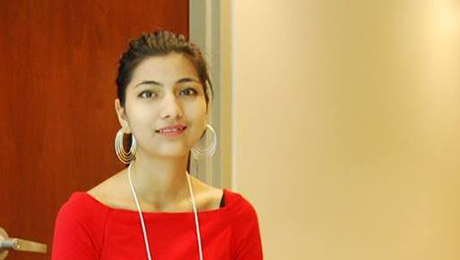 She is interested in research work and has published some of her articles in medical journals. As a part of community work she has participated in many health camps. 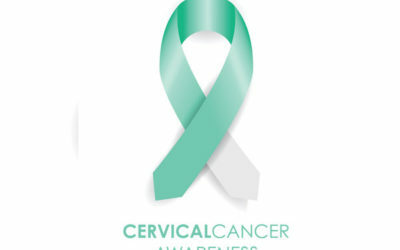 Dr. Suwal is a consultant gynaecologist, has more than 12 years of experience. She has completed FMAS and DMAS fellowship in laparoscopy. She is also an infertility expert. 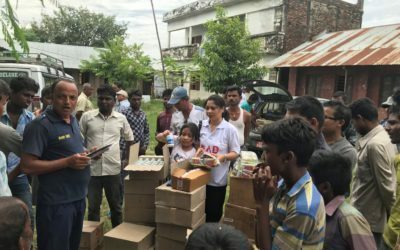 Besides providing specialist consultation to the patients, she has been regularly participating in health camps in the cities and rural areas of Nepal. She has been a key figure in creating awareness regarding female health issues. Conducted awareness program to prevent communicable diseases associated with flood and distributed basic necessities to flood victims at Harpur, Parsa District in 22 August 2017.